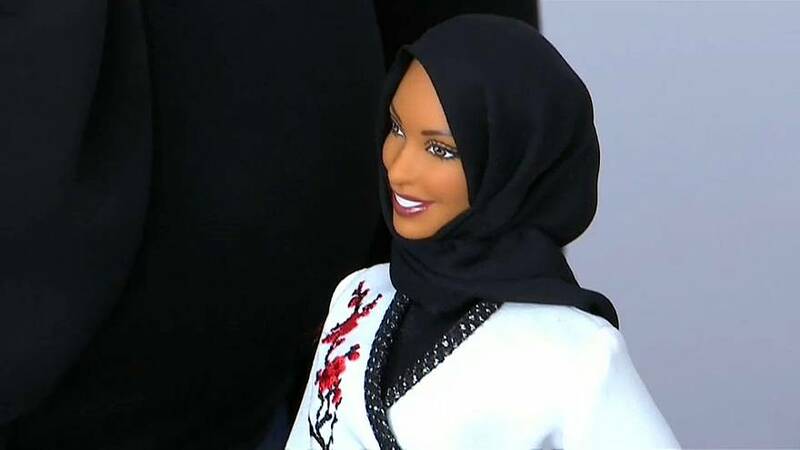 A new Barbie doll that wears a hijab has been unveiled. The doll is a replica of the Olympic fencer Ibtihaj Muhammad, who walked the red carpet at the Glamour Women of the Year gala in New York. Muhammad said:“I’ve had so many moments as an athlete, where I didn’t feel included, where I was often in spaces where there was a lack of representation. The company that makes Barbie has a new line to honour female champions. The doll with a hijab will be sold online next autumn.